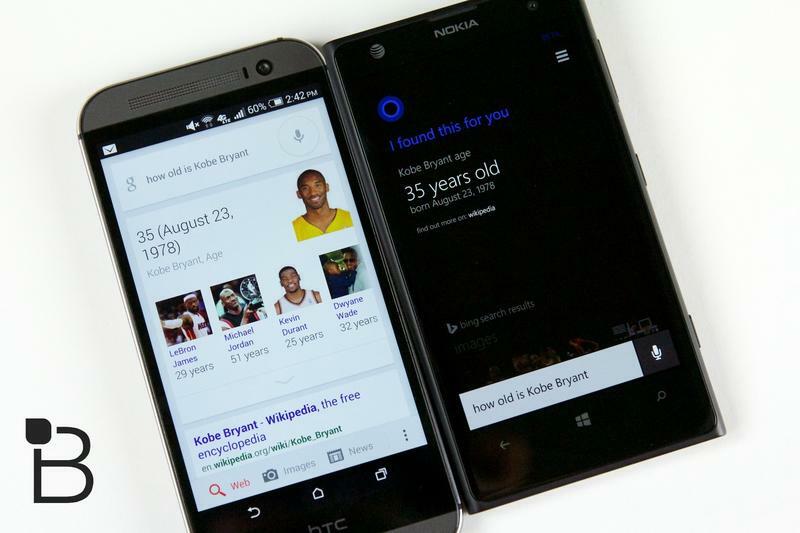 We previously put Siri up against Microsoft’s new Cortana assistant, which was introduced in the Windows Phone 8.1 update. And now we’re looking to bring Google’s own digital prodigy into the equation—a battle of the predictive juggernauts. 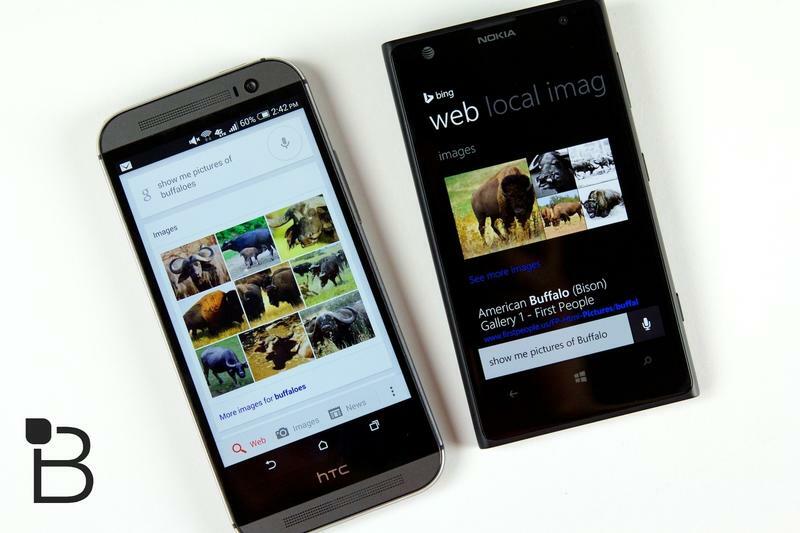 While Siri has improved over the years, she still can’t really stand up to Google’s mind-reading capabilities, which Microsoft has imbued in its first crack at the mobile assistant market. So how does the new apprentice match up against Google’s immense search muscle? Pretty darn good. We already got a pretty good sense of Cortana’s capabilities in our last two videos, but our new comparison best captures what Microsoft’s assistant can do. The best way to describe her is a mix of Siri and Google Now, with some great personality and plenty of humor for good measure. 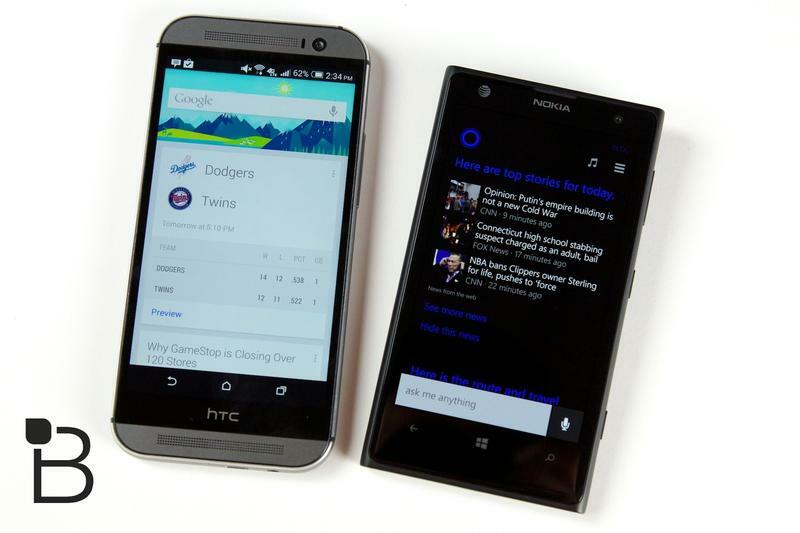 But, of course, the fact that Cortana can handle simple requests and complex tasks is what we really care about. 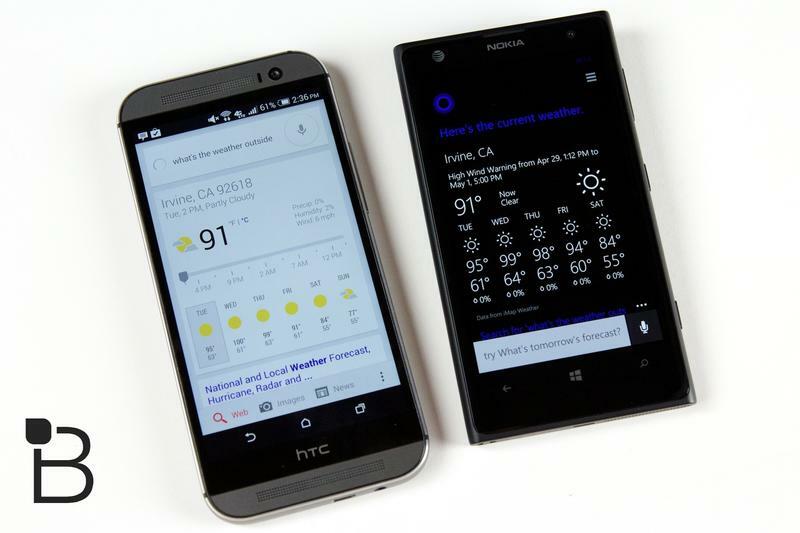 Do mobile assistants like Cortana and Google Now improve the experience for you? Or do you not even use them? Personally, I enjoy Google Now because the feature is largely out of your way, but always seems to pop up in the right moments, whether it’s to remind you of an appointment or to show you the traffic. 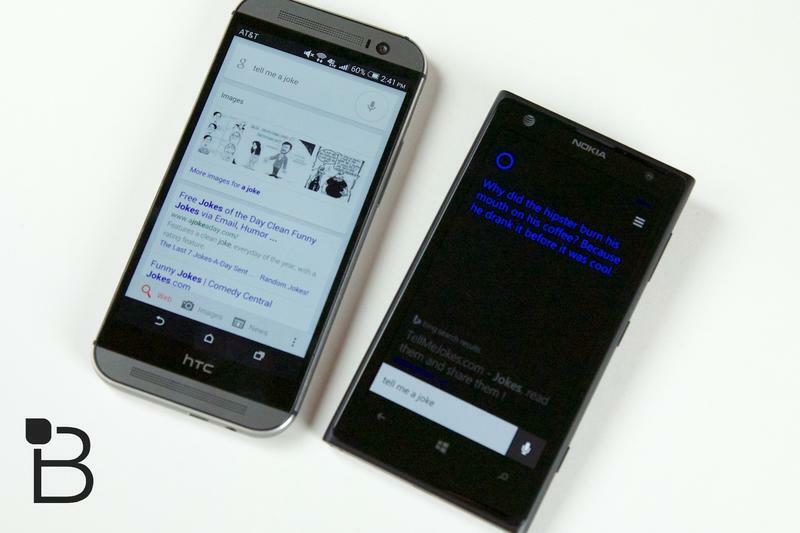 Cortana is just as capable, however, which is pretty impressive for a feature that’s so young and new on Microsoft’s platform. Check out the video to see a nice, competitive head-to-head matchup between the two technologies. Thanks to this week’s sponsor, GoDaddy.